It's effortless to deliver flowers to Brakpan family and associates with Bloomable (formerly SA Florist). Bloomable (formerly SA Florist) is a web-based flower market offering elegant, fresh flowers for all occasions. Deliver classic red roses for romantic gifts, or opt for mixed roses or vibrant gerbera daisies to a surprise a dear friend. Bloomable (formerly SA Florist) likewise offers bright birthday hampers and varied bouquets featuring various shades of carnations, roses or lilies in carefully selected palettes. These dazzling sprays are wonderful for wishing luck or congratulatory greetings, receiving a new baby or just showing someone exceptional that you care. We likewise provide floral bouquets to show sympathy for a loss. For these sombre occasions, St. Joseph's lilies and mums are traditional and appropriate choices. These blooms also work well in baskets with a get well soon card or to ask forgiveness for a mistake. Of course, any favourite flower can be sent to a friend to show gratitude or even "just because." Our Brakpan florist can build the perfect floral masterpiece for any occasion. In addition to supplying Brakpan flower delivery services and lovely bouquets for a range of needs, Bloomable (formerly SA Florist) presents other gift articles to brighten someone's day. We have a range of gift hampers that contain a remarkable collection of tasty snacks like delicious fruit, nuts, and luscious chocolates. We can also add a bottle of wine to make any celebration really come to life. We also have balloons, greeting cards and plush toys to add the finishing touch to your present. 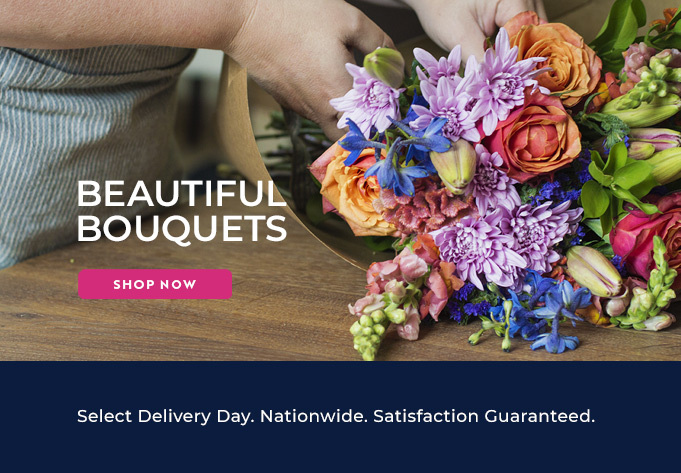 Bloomable (formerly SA Florist) does business with our own flower markets and qualified florists instead of with third-party middle men that sacrifice quality to squeeze out extra profits. We employ all the latest technology to make it easy to buy Brakpan flowers online from anywhere you use a laptop. We pride ourselves on offering the most appealing blossoms and excellent workmanship at a great price. Seek out Bloomable (formerly SA Florist) online today!